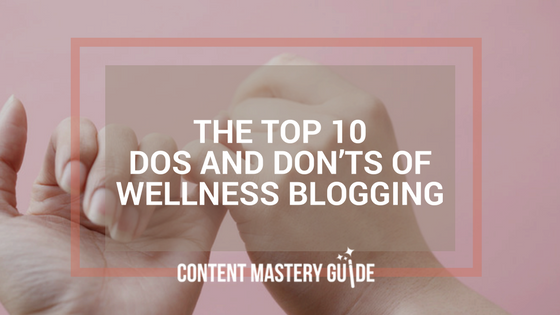 If blogging were easy, everyone would be doing it. 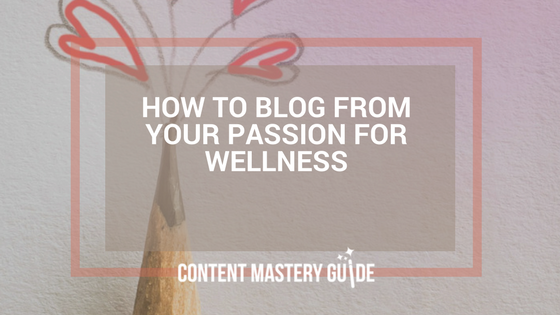 There is an art to wellness blogging, and skills you can learn and master. Start with these. 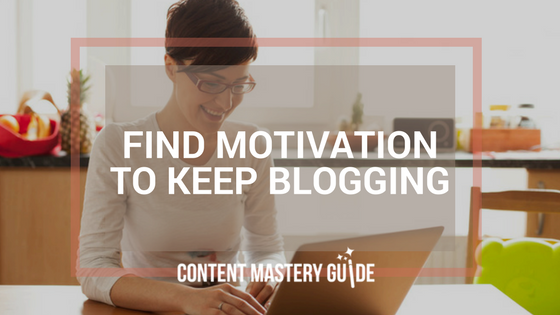 Looking for motivation to keep blogging? Integrate your topics, evaluate your results, and celebrate your wins (and losses)! 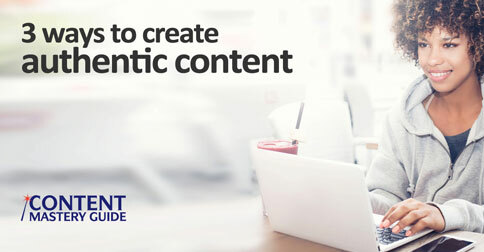 When you excite, delight and recite in your blogging, you’ll create a more powerful bond with your readers and prospective clients.